Sigh. The price has gone up a nickel a gallon. 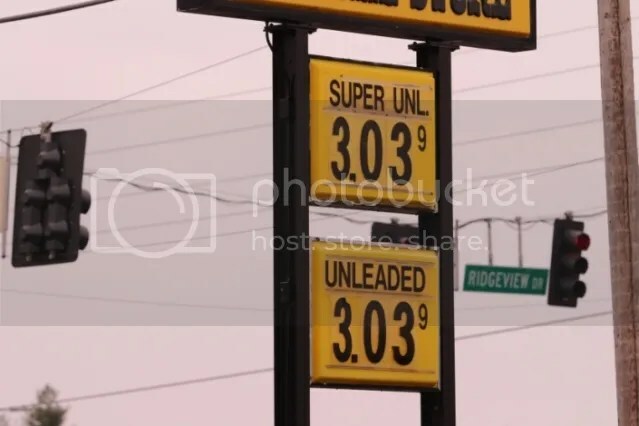 Just in time for the season – the price of gas in west central Missouri on December 1, 2012.